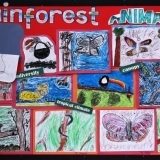 Take a look at our work and displays. 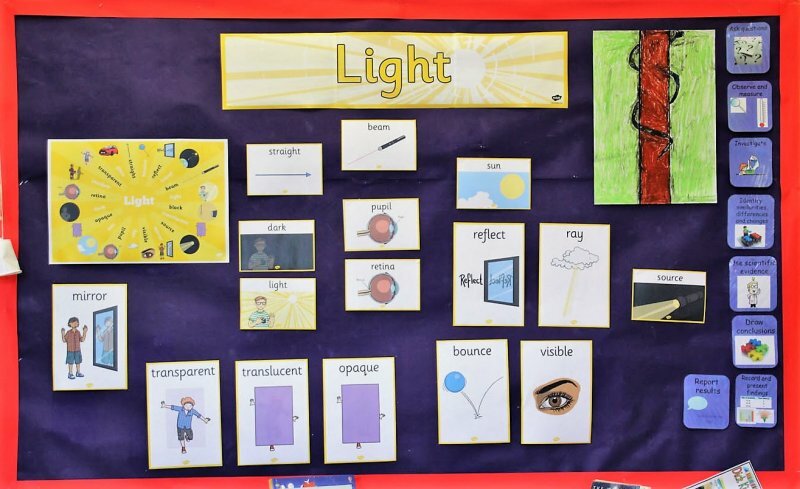 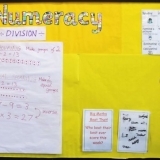 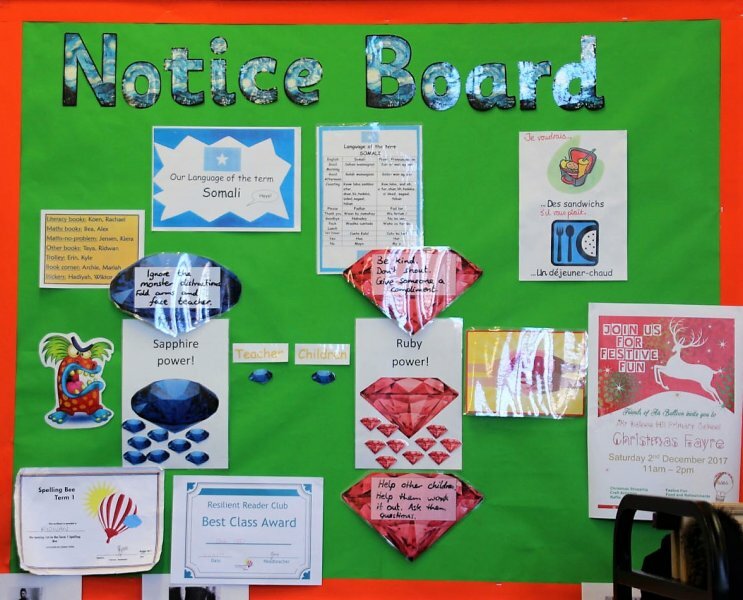 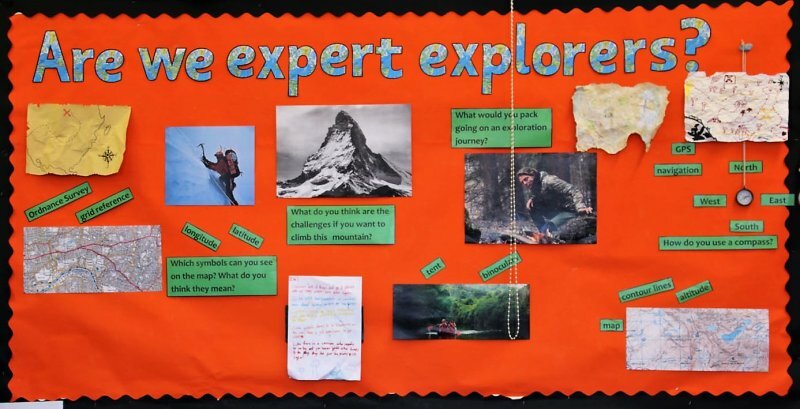 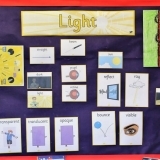 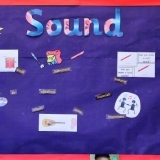 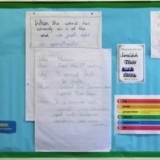 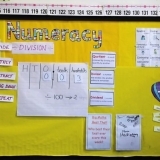 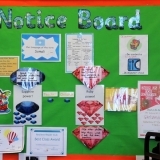 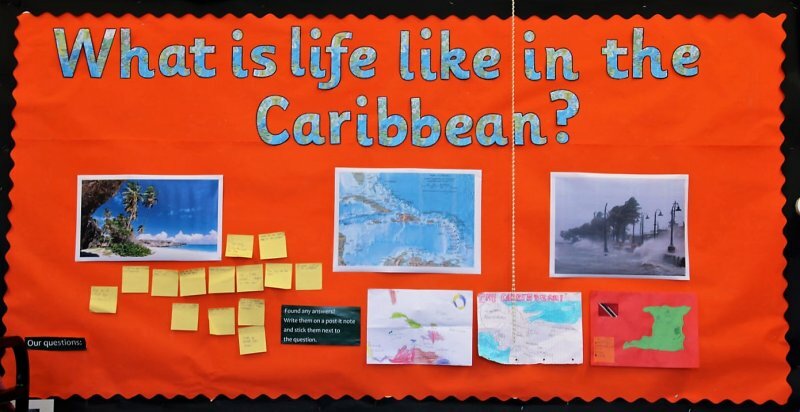 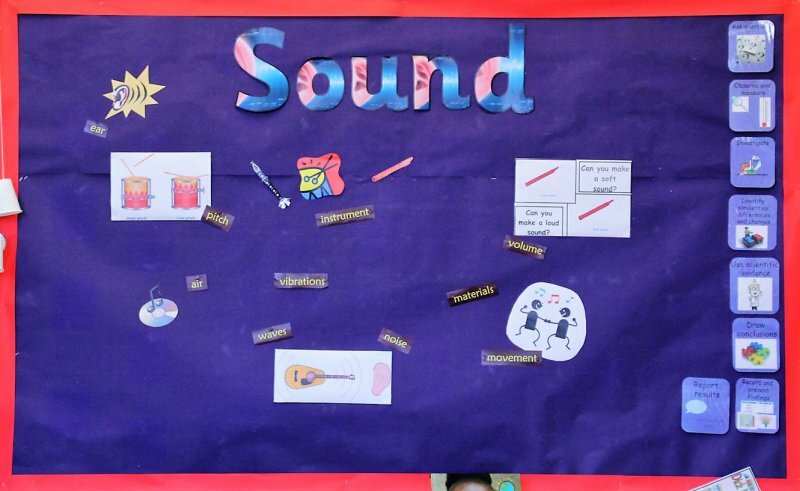 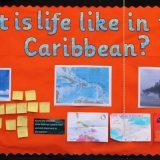 Our Working walls help us learn – the content builds as the term progresses. 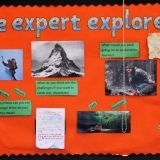 See how our skills develop over the course of the academic year.